New state queens were crowned this past weekend. They will represent their respective states in Miss America 2014 pageant in Atlantic City in September. The new Miss New Mexico 2013 is Alexis Duprey. Duprey was Miss New Mexico Teen USA 2009. The new Miss Wyoming 2013 is Rebecca Podio. The new Miss Georgia 2013 is Carly Mathis. 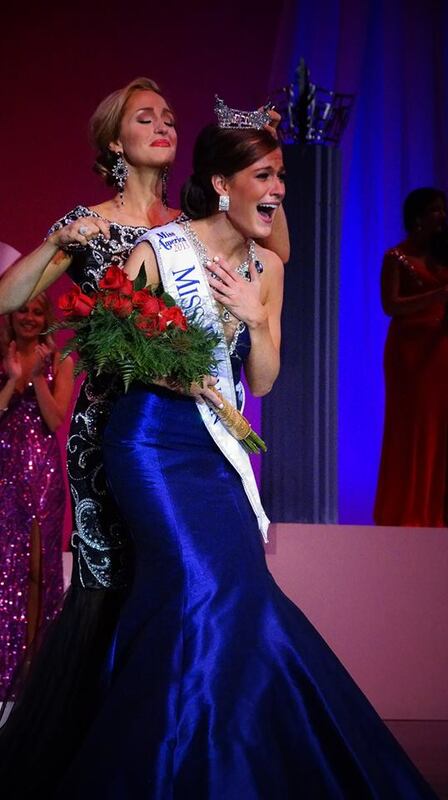 The new Miss Tennessee 2013 is Shelby Thompson. The new Miss Vermont 2013 is Jeanelle Achee. 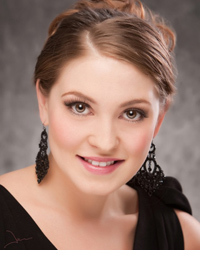 The new Miss Maine 2013 is Kristin Korda. The new Miss Ohio 2013 is Heather Wells. 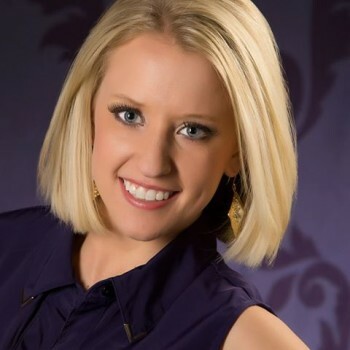 The new Miss Arizona 2013 is Jennifer Smestad. The new Miss Utah 2013 is Ciera Pekarcik. The new Miss Wisconsin 2013 is Paula Mae Kuiper. 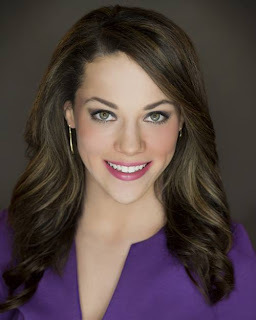 The new Miss Connecticut 2013 is Kaitlyn Tarpey. 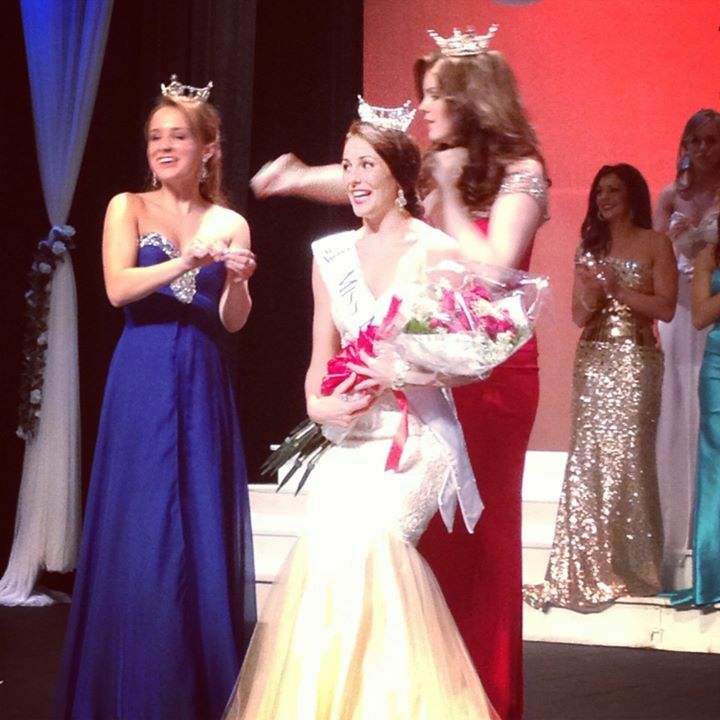 The new Miss Maryland 2013 is Christina Denny. The new Miss North Carolina 2013 is Johna Edmonds. The new Miss Indiana 2013 is Terrin Tomas.